Greggs has launched their spring menu and they are bringing back three popular items that fans have previously gone mad for. Now that the sun has made an appearance and the daffodils look like they’re here to stay it finally feels like spring is here. And to get us all in the spirit of the season, bakery chain Greggs has launched their spring menu. 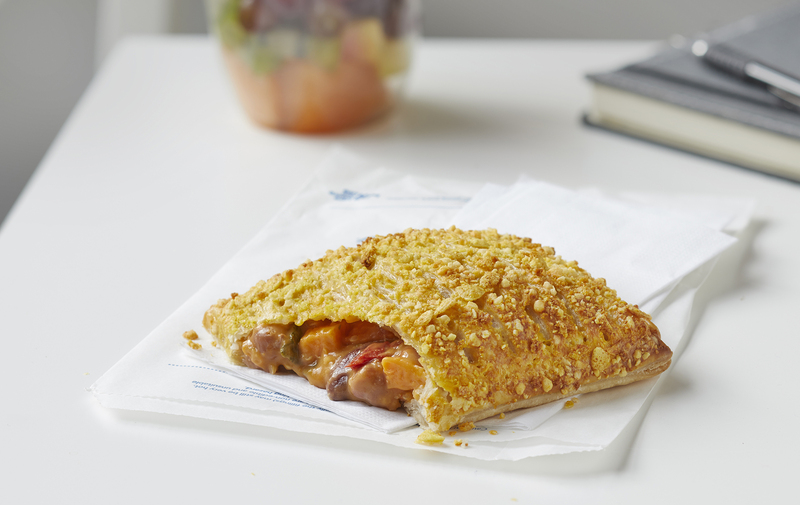 Read more: Good news about Greggs’ £1 vegan sausage roll! The lunchtime favourite has introduced their spring menu and it features three returning favourites.  First and foremost is what Greggs is most well-known for – their famous bake. Every Christmas usually sees an appearance from the fan-favourite Festive Bake, but now that spring has hit, the sandwich chain has brought back the popular Nacho Chilli Cheese Bake. Filled sweet potato, mixed beans, quinoa, roasted mixed vegetables and jalapenos that is mixed with a Mexican-style cheese sauce, this spicy bake is even topped with seasoned tortilla chip and a mixed cheese crumb topping to give it a real nacho taste. And it’s suitable for vegetarians. Win! Next up are the delicious sweet treats. The popular bakery has brought back two moreish doughnuts. One is a filled bun that has a butterscotch centre and is topped with vanilla and caramel icing. The second is a ring doughnut that features a salted caramel and white chocolate glaze. 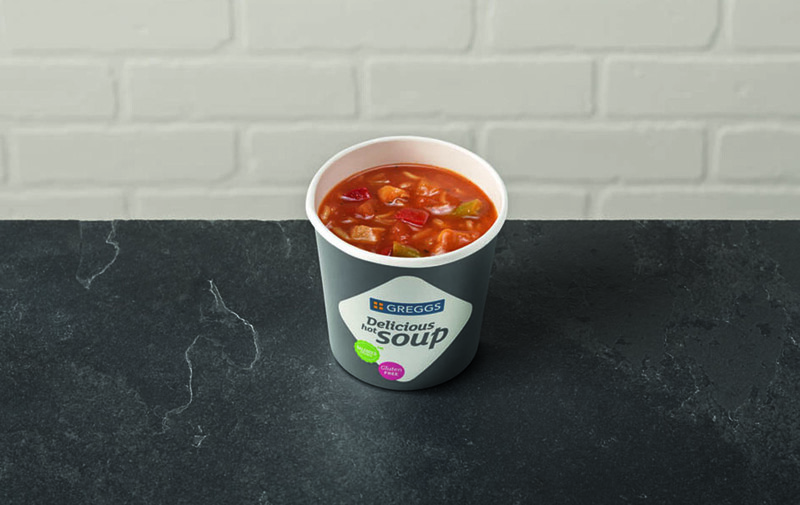 And the eatery has even added to the tasty menu with their new spicy chicken and red pepper soup that is flavoured with chilli and Cajun spices. Yum! 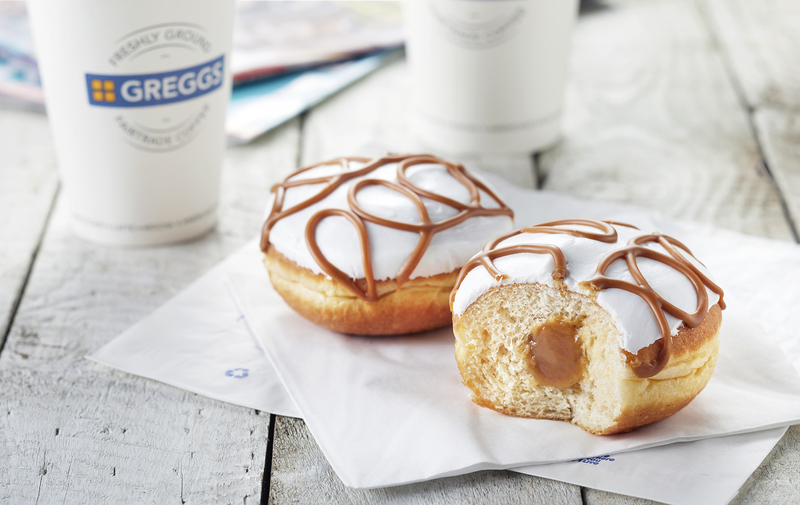 ‘Spring into the new season with our limited edition must have flavours,’ said Greggs. You can get the menu in branches across the country from now until 15th May. Though they look so good we want them as a permanent fixture!